An herbal detox helps the body naturally neutralize or get rid of all the accumulated toxins that may eventually affect the function of the different body organs. This process aims to optimize the function of the body’s detoxification systems. It decreases the amount of toxins in the body while supporting the body’s elimination systems with the nutrients required to properly function. The liver is the main detoxifying organ of the body. A healthy liver works by identifying, filtering, and removing toxins from the body. When the liver becomes unhealthy or sluggish, the removal of toxins from the body is compromised. The liver, however, is a unique organ because of its capability for regenerating itself. When it is supplied with proper nutrition and kept free from too many toxins, the liver can regenerate new, healthy cells that will replace the old cells damaged by toxic overload. 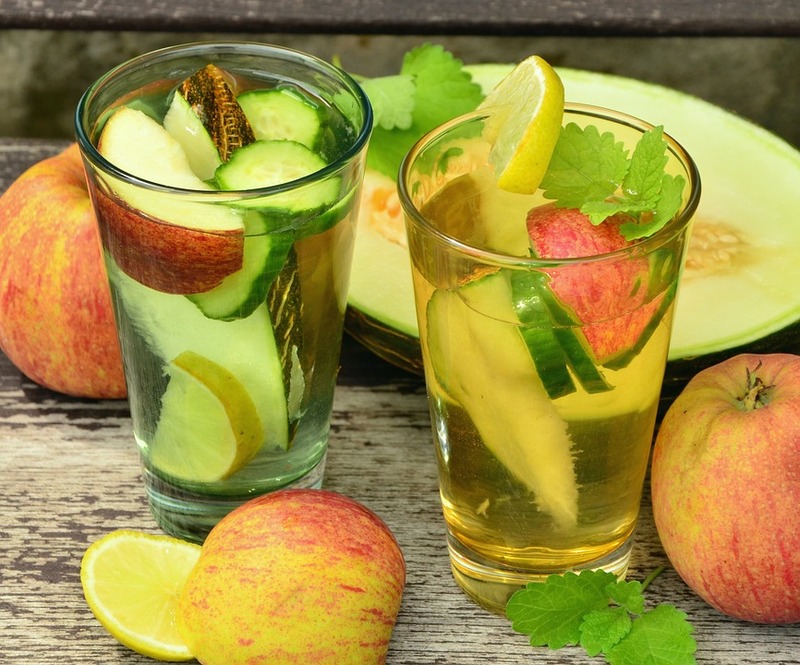 Detox procedures give the liver a break. By lightening its load of having to constantly free the body from harmful toxins, detox can allow the liver a chance to properly restore itself to prime condition. One-hour detox drinks are an excellent way to eliminate accumulated toxins from your body. These fast-acting herbal cleansers contain a variety of herbs, vitamins, and minerals that are scientifically formulated to help the body perform a quick and effective detox, giving the liver the rest it needs. Herbal cleansers often contain extracts of milk thistle, dandelion root, and burdock root, elements that are key in cleansing the liver and other organs of accumulated toxins. There are hundreds of detox products that are available in the market today. However, not all detox products are formulated in the same way. For best results, always choose a one-hour detox that is made from pure herbal extracts. Herbal cleansing products may cost a little bit more than some other detox products, but be advised that you usually get what you pay for. Pure Detox herbal cleansing can do the detox job right the first time you use it, saving you time and money in trying a host of ineffective products.